On our 40th Anniversary, Georgia Governor Nathan Deal gave us the gift of commending our members and recognizing the Society. 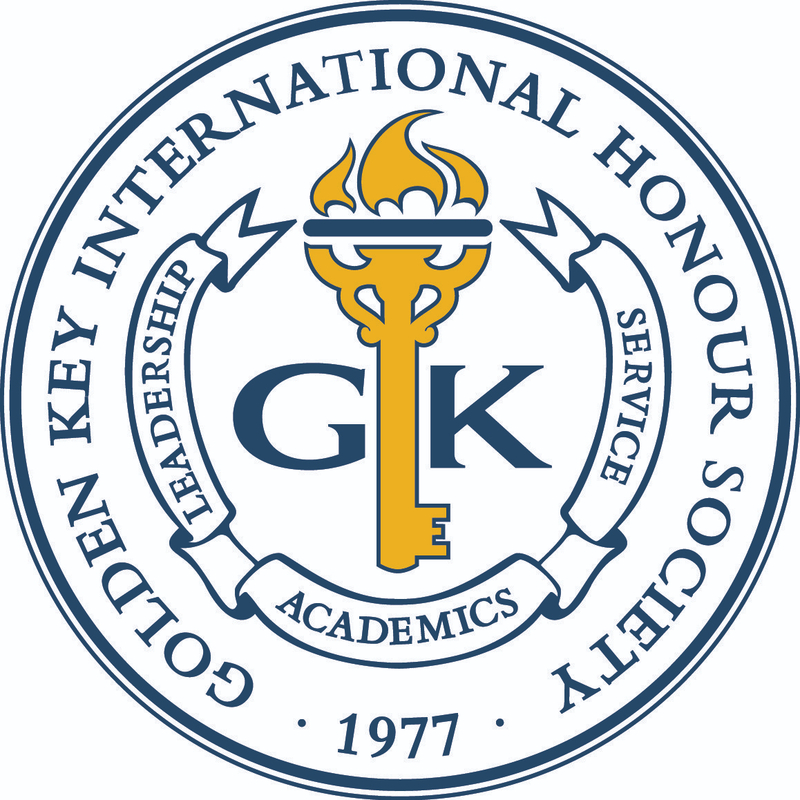 Thank you to our entire GK family for your hard work and dedication to Golden Key. Click here to see the scanned Proclamation!